Scotland's chance of a third Homeless World Cup triumph slipped away in Poland yesterday. A 6-0 defeat to Chile meant that a win over the Netherlands in the final group game wasn't enough to send the Scots through to the quarter finals and a place in the top eight of the 2013 tournament. The 9-7 win over the Dutch was Scotland's third in Group C but that was only enough for third place behind Chile and Romania, who the Scots lost to on Wednesday. Chile and Romania progress to the quarter finals of the Homeless World Cup while Scotland and the Netherlands head into the Polish President's Cup. And today the hosts lie in wait with Scotland facing Poland for the first time in this year's tournament. 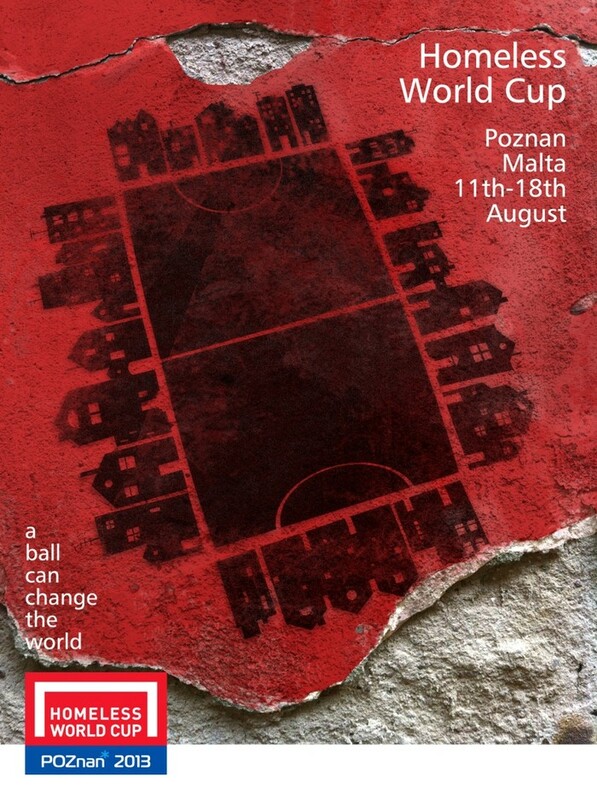 The Poles - whose best Homeless World Cup result came when they lost the final to Italy in Edinburgh back in 2005 - have won six of their 10 games so far this year and finished fourth in Group D behind Russia, Indonesia and Lithuania. "The tounament is demonstrating that everything is possible and things can be changed for the better. The Homeless World Cup is a fantastic initiative that I completely support. "I'm very proud to be Polish and to be hosting such a great football event like this. I hope all the players will remember their time spent in this country with a smile in their faces." Elsewhere today England face Finland in The INSP Trophy, Northern Ireland meet Slovenia in The Ministry of Labour Cup and Wales play France in The Cup of Tolerance. Ireland remain potential opponents for Scotland in the Polish President's Cup, playing France in their quarter final.